Ubisoft has officially announced the title and contents of Rainbow Six Siege’s next content season. Operation Burnt Horizon takes players to the continent of Australia, confirming rumors from earlier this year. Along with two new playable operators, Burnt Horizon also includes a new Aussie-themed map, new gadgets, and more. Operation Burnt Horizon’s initial reveal post is sadly light on specific details. Ubisoft says it will do a full unveiling on February 17 during the Six Invitational in Montreal. In the meantime, however, there are a few notable elements to parse through. According to previous leaks, the two new operators will go by Mozzie and Gridlock. The leaks also point to new gadgets that can hijack enemy drones and stun attackers with noise-emitting tracker fields. We’ll have to wait until February 17, though, to find out how accurate those leaks are. 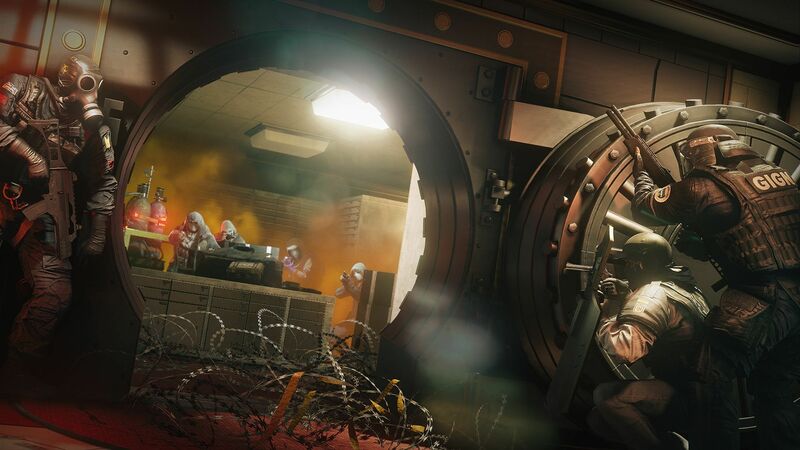 In the meantime, Rainbow Six Siege also recently got a substantial February game update which rebalances several existing operators. The post Rainbow Six Siege’s Next Content Season is called Operation Burnt Horizon appeared first on VGR.